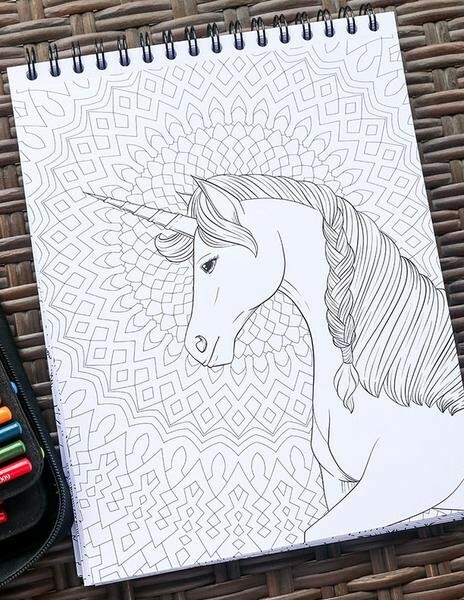 Add a touch of whimsy to your weekend with this free page from our Colorful Unicorns Coloring Book! 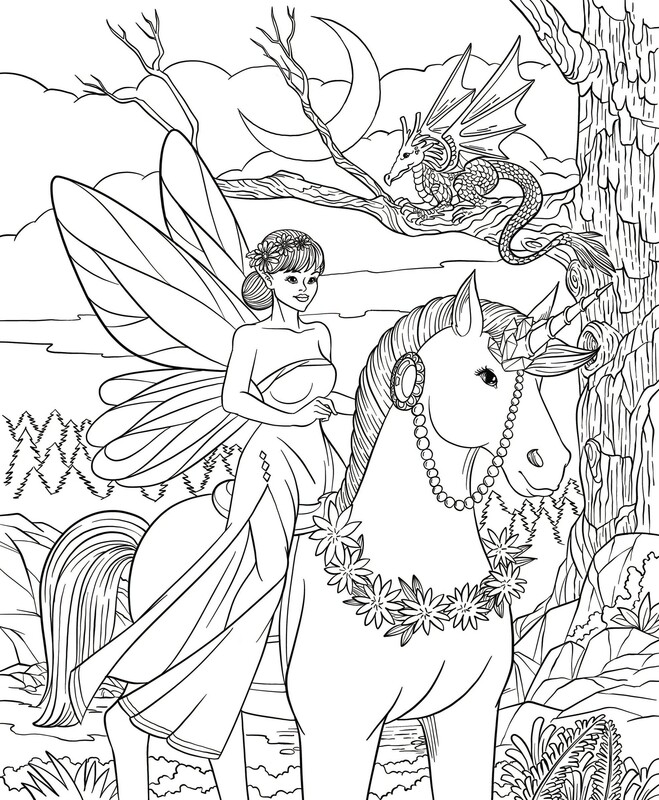 All you have to do is enter your email to get this free page! We’ll deliver this straight to your inbox--no tricks, no gimmicks. No personal info or credit card required. 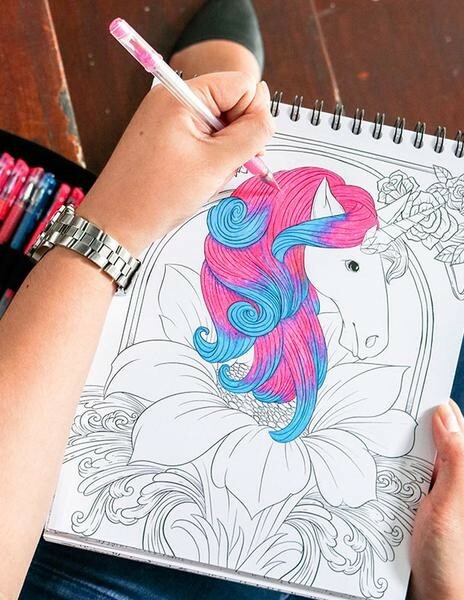 Let your imagination soar as you go on a dazzling coloring journey filled with enchanted creatures and beings! 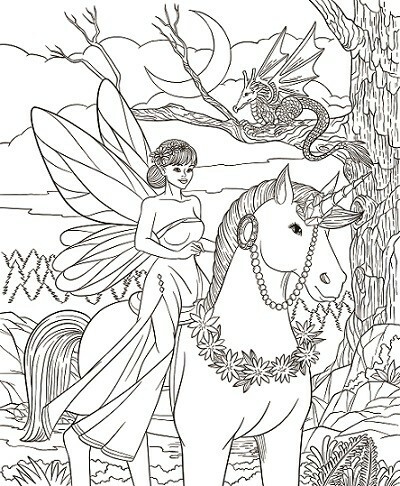 Gather your colored pencils, markers, or watercolor brush pens and paint this page as you wish. 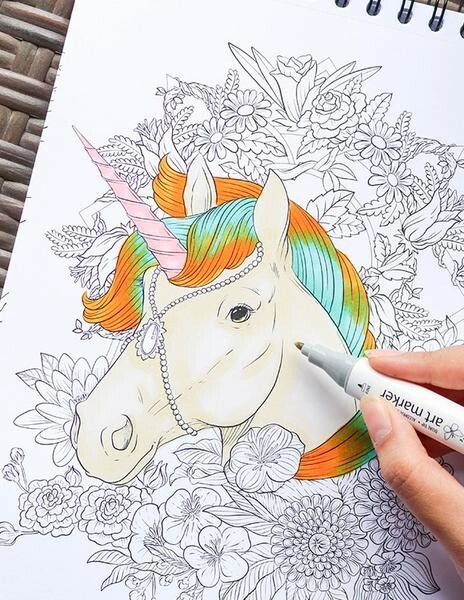 Don’t forget to take out your gel pens to add some sparkle to your artwork!